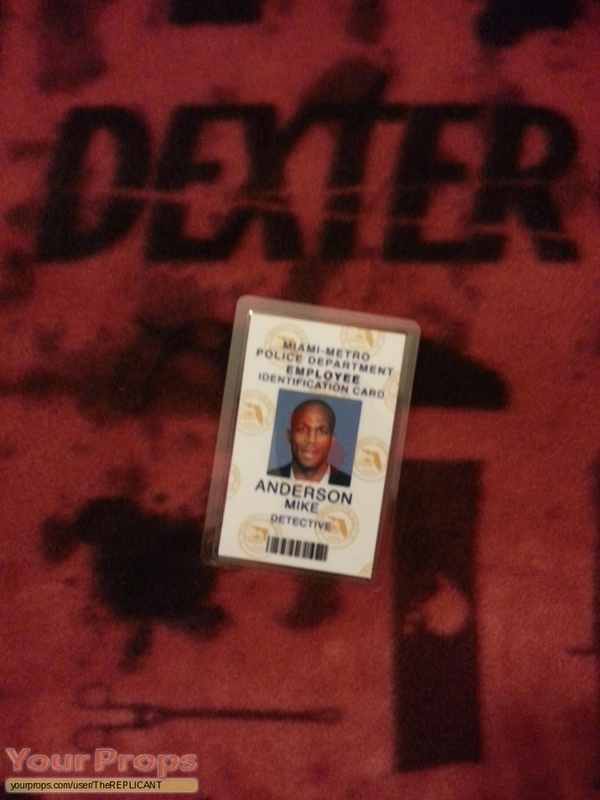 DEXTER - Miami Metro ID Badge - Mike Anderson - Season 6. This image is blurred on purpose due to copyright infringement. Blood drops added to protect photo. view all 159 items of "TheREPLICANT"
** The content of this listing is the sole responsibility of TheREPLICANT. Yourprops.com, its owners, agents and assigns assume no liability.